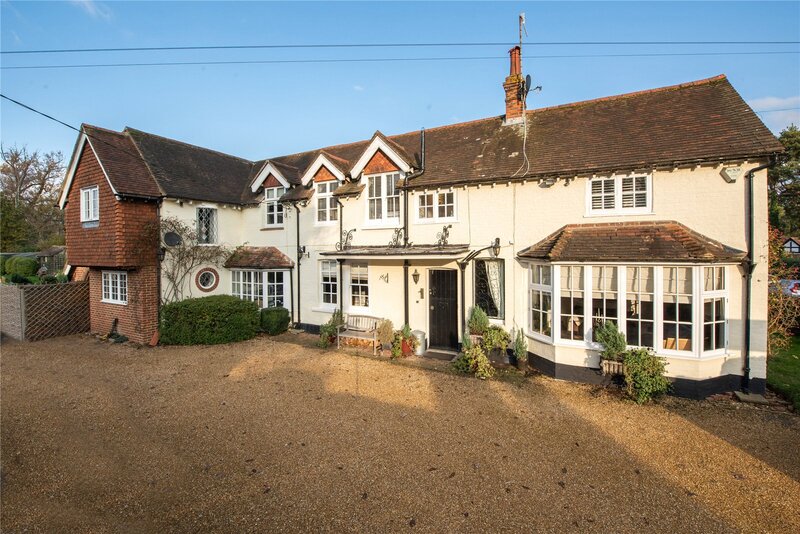 SUBSTANTIAL PERIOD HOME IN THE HEART OF THIS POPULAR COUNTRY VILLAGE ....... Yew Tree Cottage is an exceptional family home offering impressive accommodation having been modernised and enlarged, yet retaining may fine traditional features. 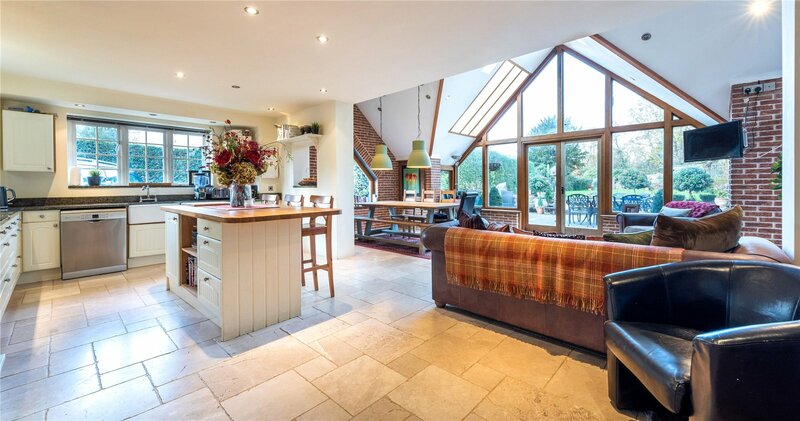 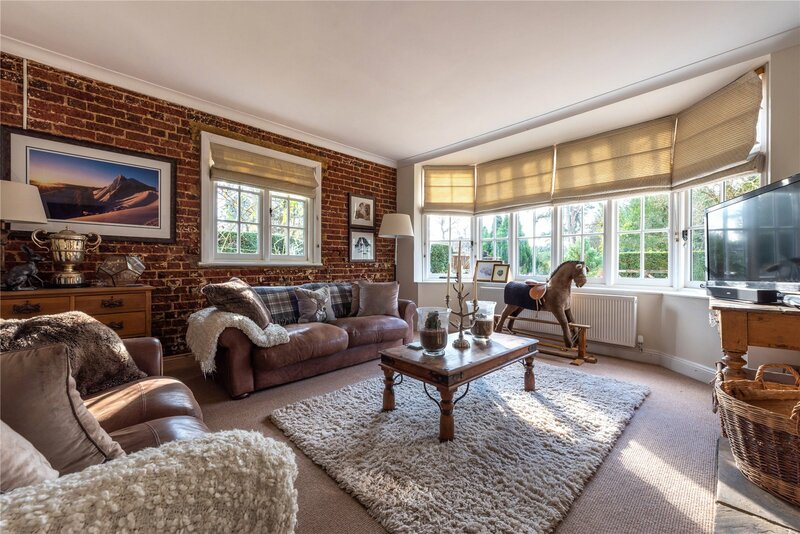 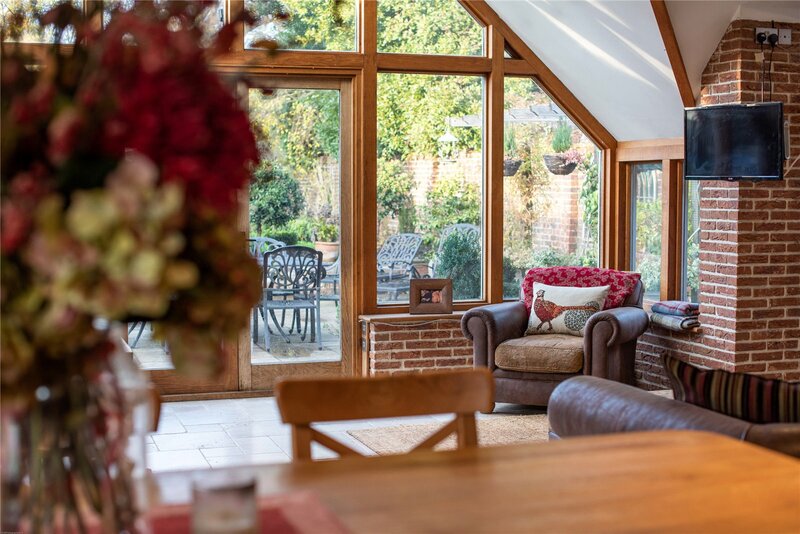 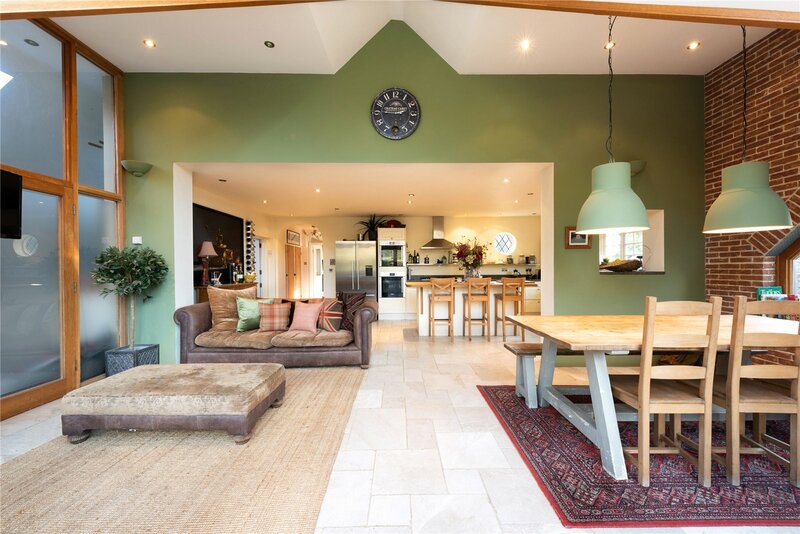 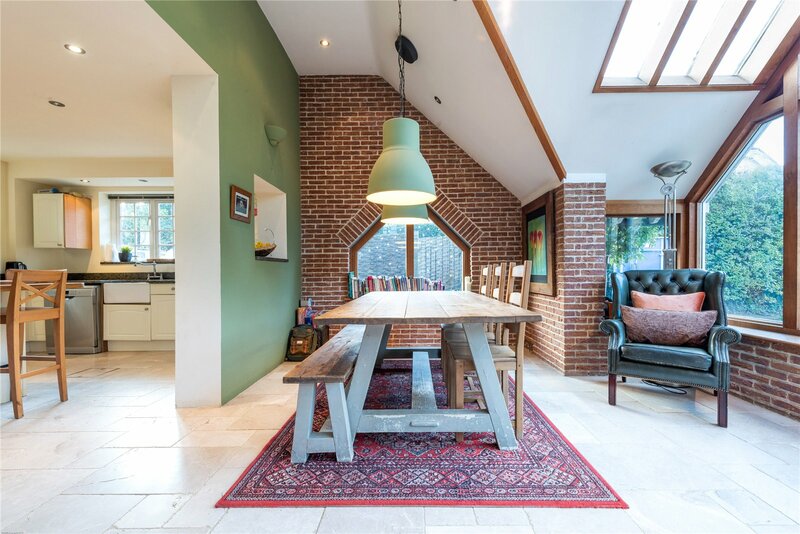 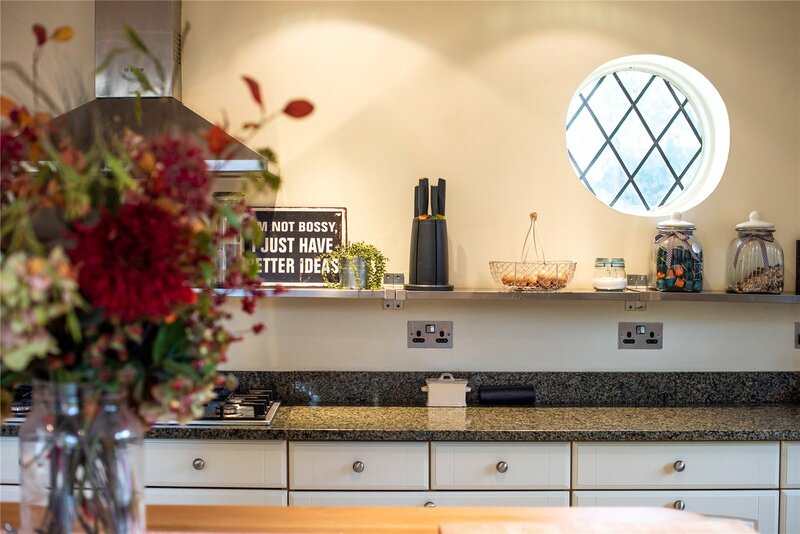 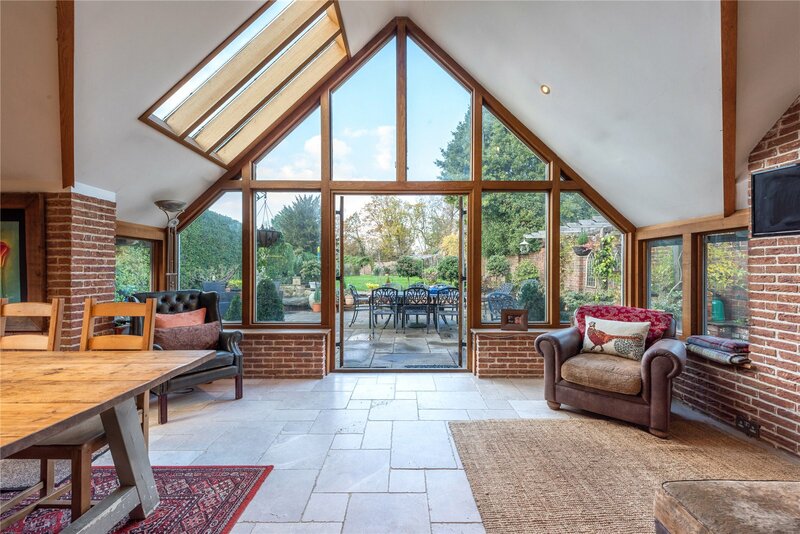 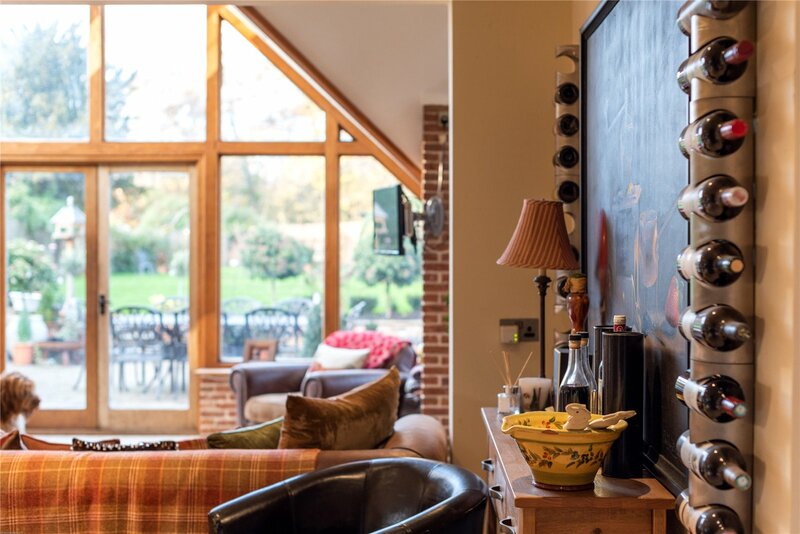 The property, which was once a Victorian coach house, is now a charming family home featuring a stunning kitchen/breakfast room open to the dining/family room with a vaulted ceiling overlooking the property's established and well-kept gardens. 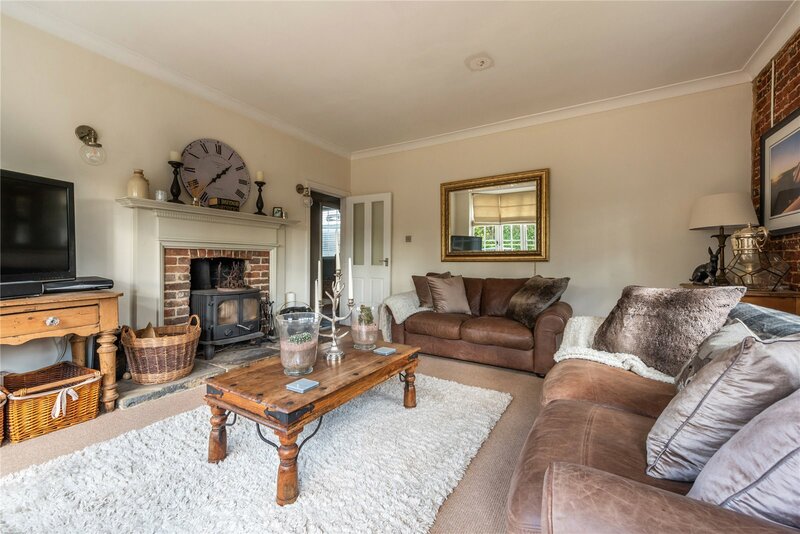 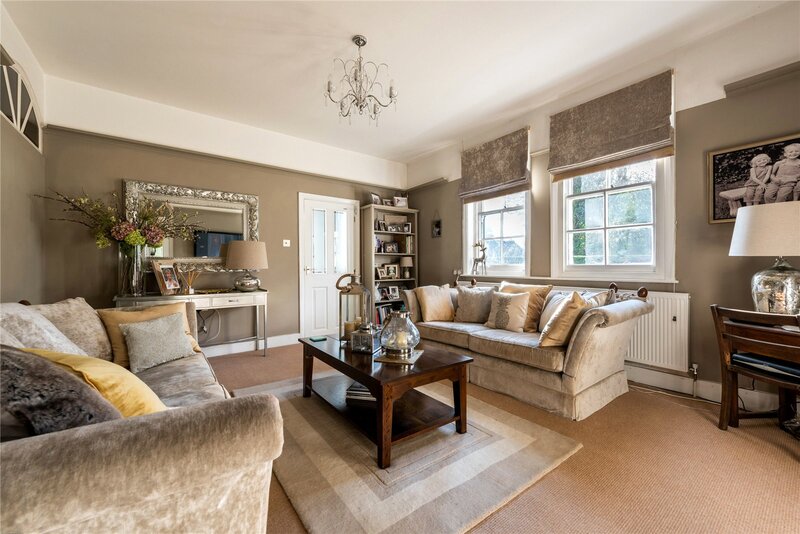 There is a delightful drawing room with wood-burning stove, sitting room, two ground floor bedrooms, study, together with a cloakroom, shower room and laundry/utility room. 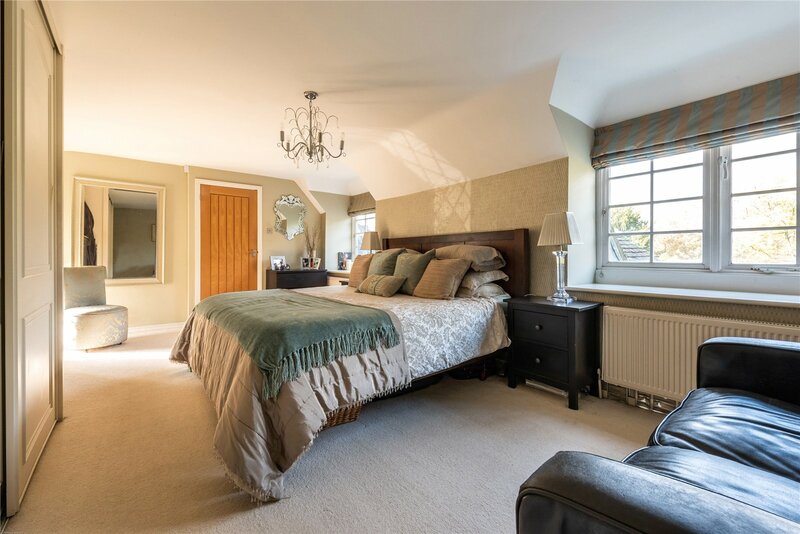 To the first floor, the master bedroom has an en-suite bathroom with fine views over the gardens and north towards the North Downs, plus three further bedrooms and a family bathroom. 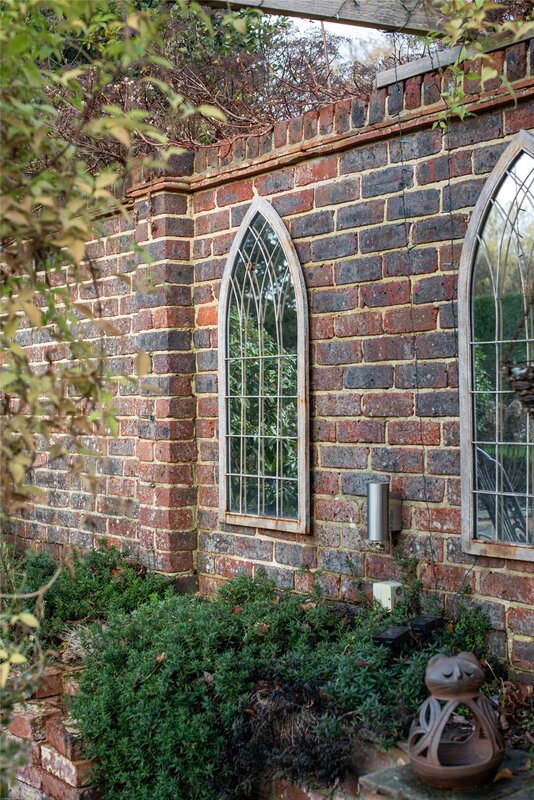 Outside, the driveway provides parking and turning for several vehicles headed by a split 5-bar gate. 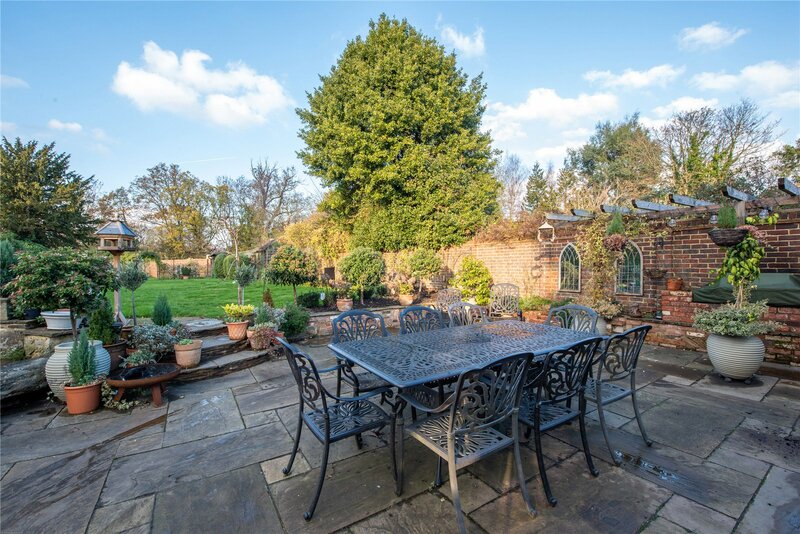 The gardens extending to the rear are an excellent feature and comprise a wide paved sun terrace and an ornamental pond which gives way to a broad well kept, level lawn. 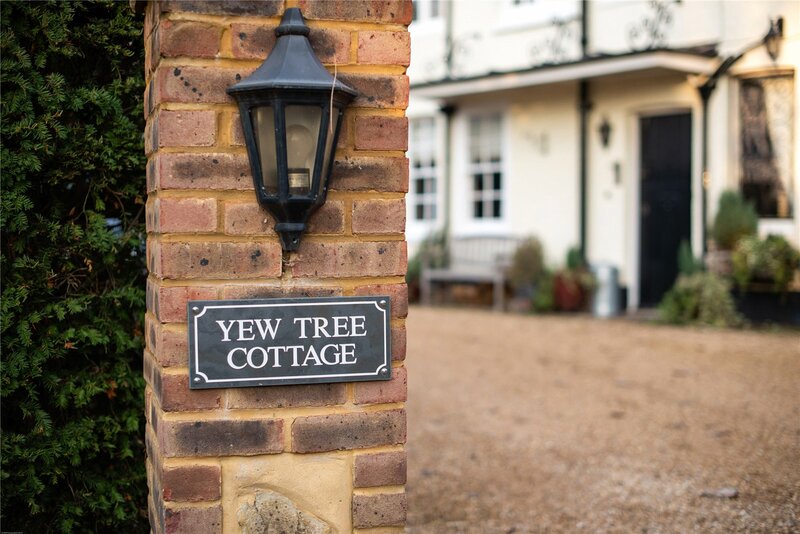 There is a small area of garden to the front of Yew Tree Cottage bounded by a hedge. 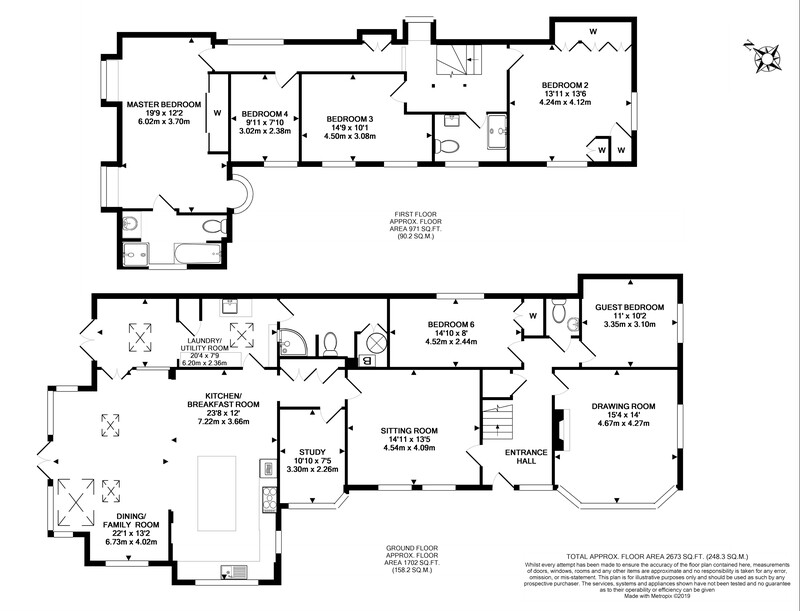 In all, the plot extends to approximately 0.24 of an acre.